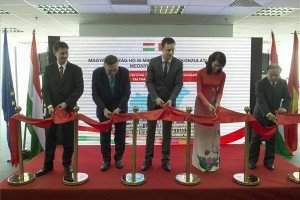 Budapest, July 8 (MTI) – Hungary is doing “exceptionally well” in terms of defence spending, which has increased by 20 percent since the NATO summit in Newport in 2014, Foreign Minister Péter Szijjártó told MTI over the phone from the NATO summit in Warsaw on Friday. 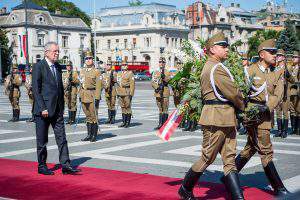 Hungary registered the fourth largest rise in defence spending among NATO countries, he added. The summit is an “exceptional opportunity” for strengthening the alliance’s capabilities and fortifying its eastern flank, Szijjártó said. Based on the decisions taken in at the Welsh summit concerning the establishment of rapid response units, a NATO Force Integration Unit (NFIU) will be created in Hungary as one of eight in eastern Europe. He said the unit will not require troops to be stationed in Hungary. Rather, these are command points where 40 NATO officers, including 20 Hungarians, will serve. Szijjártó also said that a company of the Hungarian military would participate in a ‘very high readiness joint task force’ (VJTF) exercise in 2018. 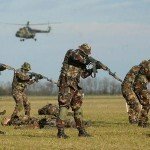 Hungary’s troops will also take three-month turns in NATO exercises in the Baltics next year, he added. In reaction to Szijjártó’s remarks, the opposition Socialists said that Hungary was not at all “doing well” in terms of defence spending. Socialist MP Márta Demeter argued that the country’s defence spending would not reach 1 percent of GDP in 2017, as opposed to 2 percent as recommended by NATO. 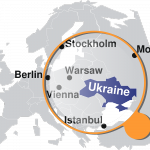 Demeter insisted that the government had cut military funding by over 200 billion forints (EUR 637m) since 2010, while the army called for “immediate” intervention in terms of headcount, equipment and development of defence capabilities. 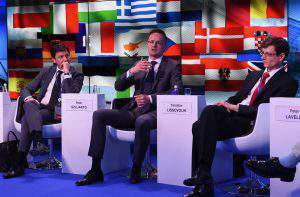 She added that Szijjarto was “apparently in the dark” in terms of the national defence budget. 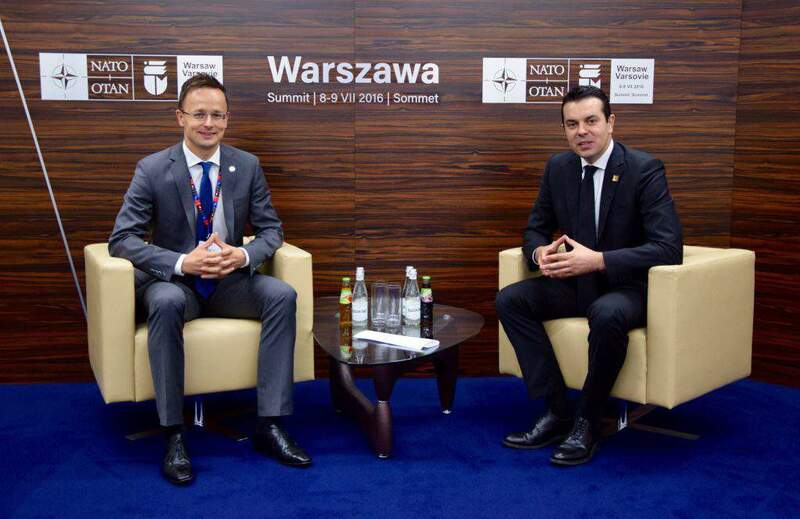 On the sidelines of the summit, Szijjártó met Nikola Poposki, his Macedonian counterpart, and assured him of Hungary’s commitment to Macedonia’s NATO integration. Macedonia has been key in stopping the wave of migration and Hungary will continue to provide all help to maintaining control over the Macedonia-Greece border, said a statement from the Hungarian foreign ministry. Controlling migration requires stability, to which NATO membership could largely contribute, the statement quoted Szijjarto as saying. 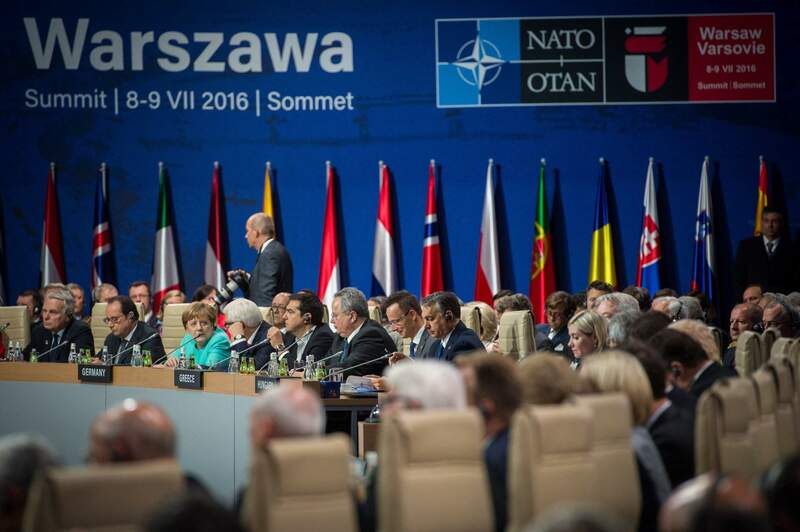 The NATO summit in Warsaw is attended by heads of state and government of 28 countries. 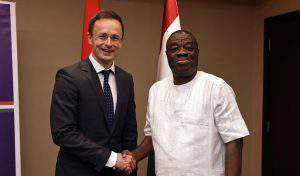 The Hungarian delegation is headed by Prime Minister Viktor Orbán.